What to do in Girona and the Costa Brava? 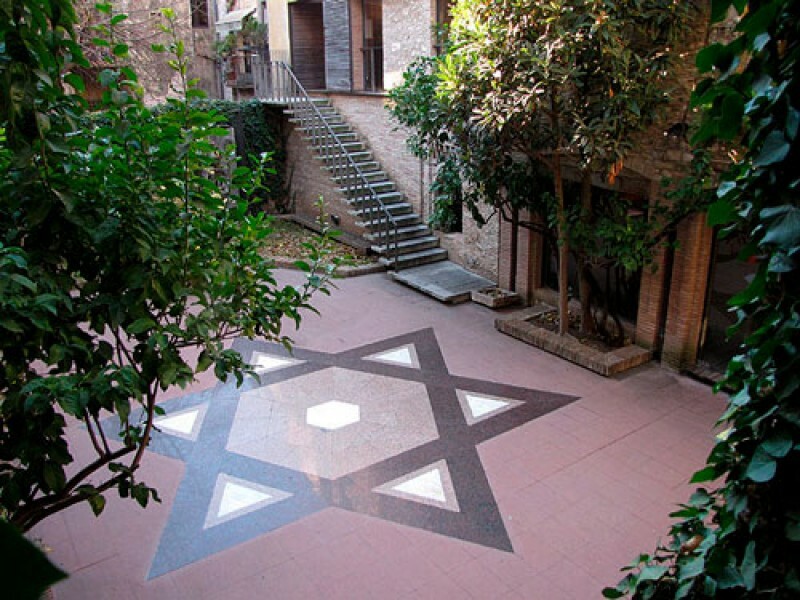 Hotel Eden Park is located in an ideal spot to visit the Costa Brava and the whole province of Girona. Near the hotel, visit the medieval towns of Pals and Peratallada, taste some of the best wines of DO Empordà, tour the magnificent Camino de Ronda that borders the Mediterranean Sea, discover the Dalí Museum of Figueres or enjoy the Costa Brava from the sea on boat trips between the most beautiful coastal towns. Do not miss the opportunity to discover Girona with Hotel Eden Park. Girona is a small city, but with the appeal of big cities. Take a quiet stroll through the historic downtown, visit its monuments and museums, comfortably walk its narrow streets and squares enjoying the quaint stores, the culture, the festivals, the restaurants, etc. 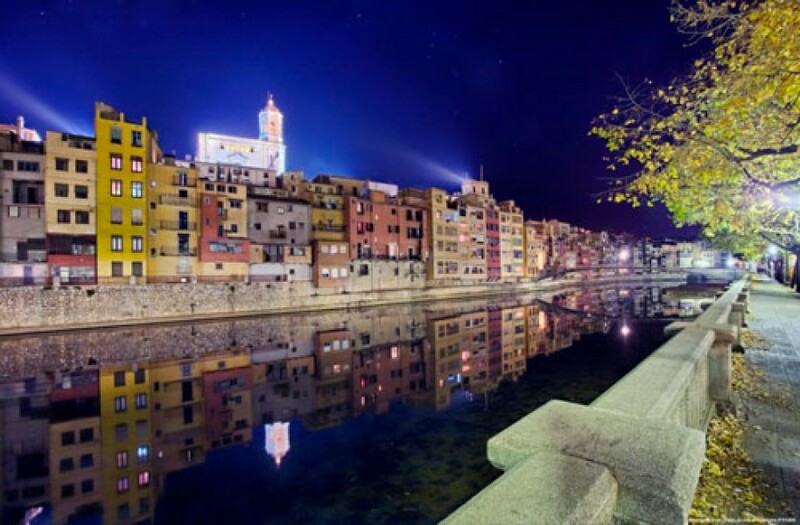 Visit Girona at any time of the year and, if you can, more than once! The city is alive and it always has new surprises for you. 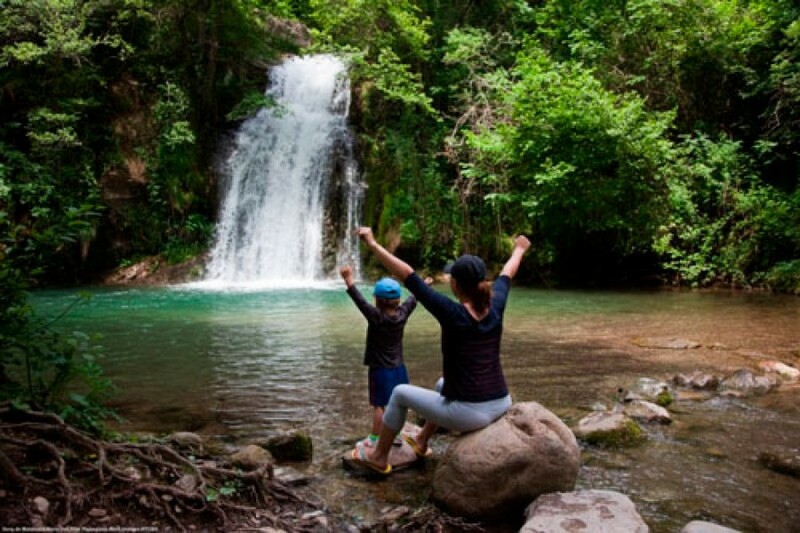 The province of Girona is full of charming villages and routes to discover nature and enjoy the outdoors. Near Hotel Eden Park, you will find a relatively flat landscape ideal for family time, although sports lovers will also find routes of a higher level. The Gavarres mountains, the Empordà area or the Volcanic Area of La Garrotxa are ideal outdoor spaces to enjoy Girona’s landscape from the Hotel Eden Park. 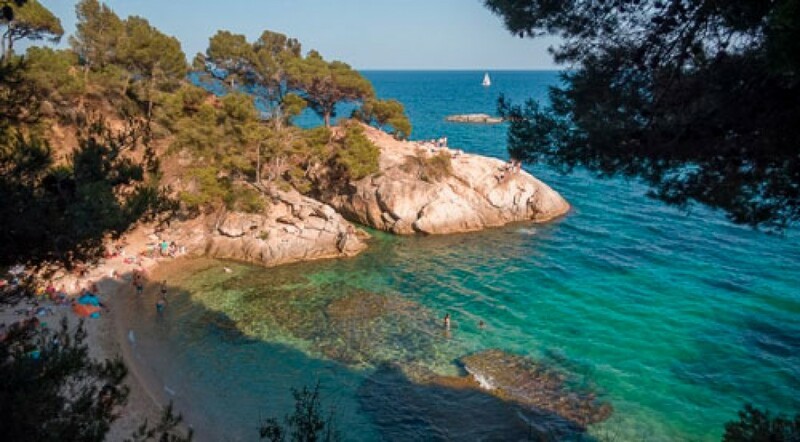 Costa Brava is one of the most admired corners of Catalonia, especially because of the crystal clear waters of its beaches. Costa Brava also stands out for its gastronomy, characterized by the fresh fish of the day, as well as by the famous Palamós prawns. The popular Camino de Ronda (coastal path) is a popular hiking trail along the Mediterranean Sea with spectacular views, bordering the villages and beaches on the Costa Brava.